Processing of payroll requires full knowledge of the state and changes in Bulgarian regulatory requirements. Processing of the payroll of your employees on a high-quality requires a qualified payroll accountant, a lawyer and quality software. Deadlines appear regularly that need to be met to keep up with all the wage-related issues. 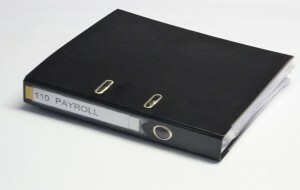 Outsourcing of the payroll administration to us will help you focus on the core drivers of your business. We provide payroll services for all staff or separately for the management team as always strict confidentiality is required. Our payroll services include the calculation of net income, taxes and insurance, drafting of payment documents, on-line banking, special bank accounts administration, the latter used only for payment of salaries to management with the objective of strict confidentiality.